Eight Duke Ph.D. students have been selected for internships in summer or fall 2017 through Versatile Humanists at Duke (VH@Duke), an initiative to prepare Duke doctoral students in the humanities and interpretive social sciences for transformative roles in higher education and beyond. The VH@Duke internship program provides Ph.D. students with exposure to work experiences, organizations, and professions relevant to their scholarly interests. The internship experiences are designed to enrich students’ dissertations and further prepare them for both academic and nonacademic jobs. Students can apply for internships at pre-identified partner organizations or propose their own internship. 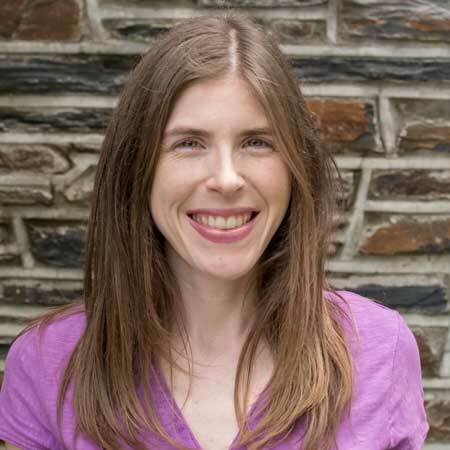 VH@Duke is funded by a three-year Next Generation Ph.D. Implementation Grant from the National Endowment for the Humanities. In addition to internships, VH@Duke also provides opportunities and resources such as innovation grants for curriculum enhancement, collaborative research experiences, and one-to-one advising for Ph.D. students. 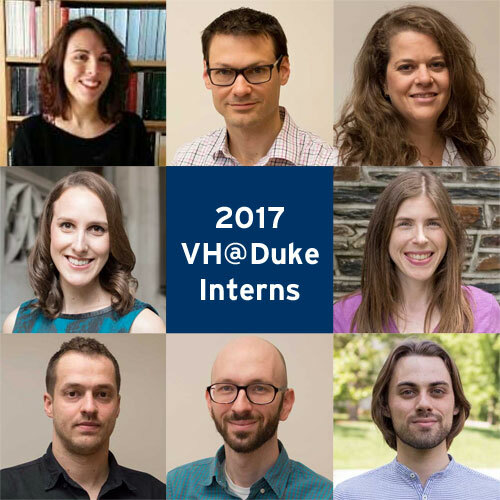 The application period for the next cycle of VH@Duke internships will open in Fall 2017. Students who are considering proposing their own internships are encouraged to contact Maria LaMonaca Wisdom (maria.wisdom@duke.edu) for preliminary feedback. Banella is interning with the International Society for the Study of Medieval Culture (SISMEL), a nonprofit research and cultural institute located in Florence, Italy. SISMEL’s mission is to promote and support the study of medieval culture. 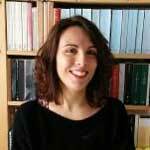 In her role at SISMEL, Banella will help build research and bibliographic databases and organize programs and events. 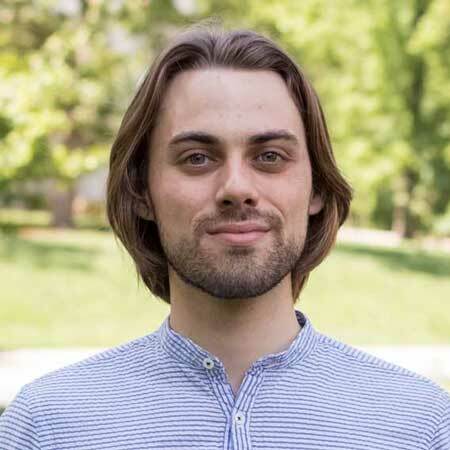 Goldsmith will be interning with RTI International, an independent nonprofit institute dedicated to improving the human condition by applying interdisciplinary research to complex scientific and social challenges. 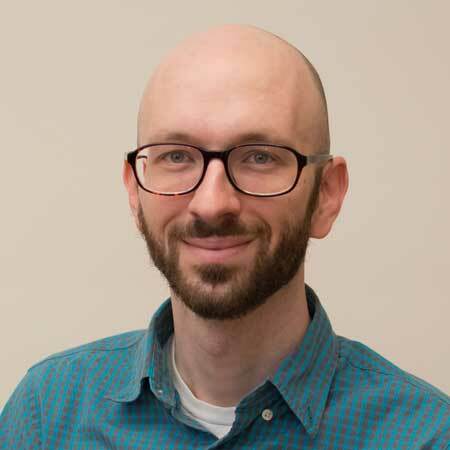 In his role, Goldsmith will work with RTI’s Innovation Led Economic Growth team, engaging in research, writing, and policy analysis. 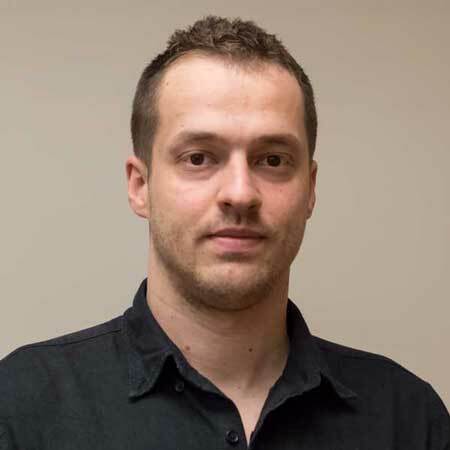 Lazar is interning with the National Humanities Center (NHC), a nonprofit organization dedicated to advanced study in all areas of the humanities. 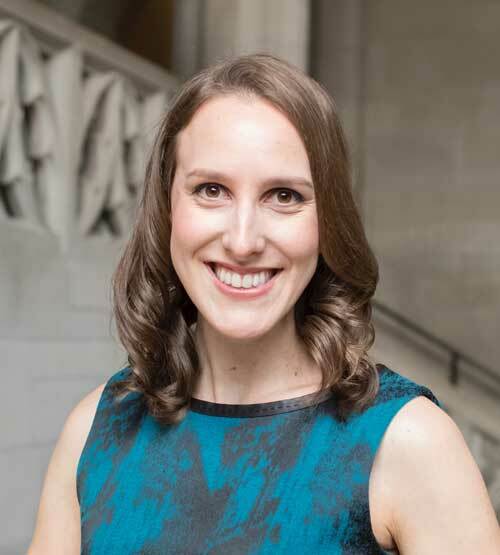 She will be curating a digital online resource for the NHC’s “Humanities Moments” campaign and helping to support local and national outreach components of the initiative. Nunn is also interning with the National Humanities Center. 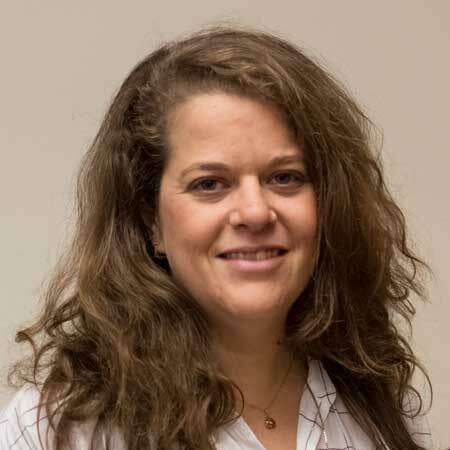 She will be working with researchers in the NHC’s Trans-Pacific Teacher-Scholars Program to develop interactive, inquiry-based classroom materials to align with the upcoming commemorations and anniversaries of the American Vietnam War. Smith is interning with Mono No Aware, a nonprofit community film organization based in Brooklyn, New York. Mono No Aware’s mission is to build community through the experience of the moving image. In his internship, Smith will be setting up and facilitating film workshops, supporting fundraising activities, and creating a film of his own. Stadler will be interning with The Cupboard Pamphlet, a micropublisher of creative prose based in Littleton, Colorado. 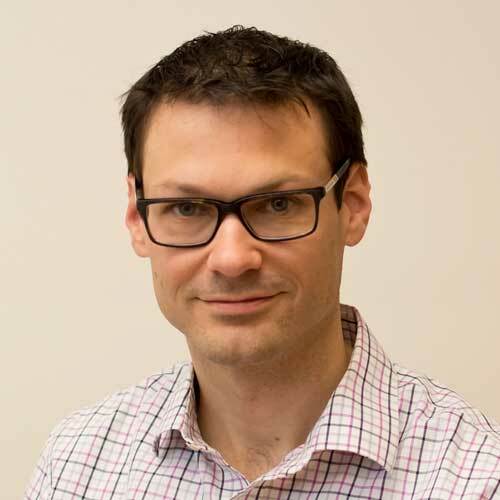 In his role at The Cupboard Pamphlet, Stadler will cultivate the publication’s expanding catalogue and engage in research of new literary markets and opportunities. Ventura will be interning with the North Carolina Museum of Natural Sciences. During his internship, he will work closely with the museum’s Community Engagement team, supporting outreach efforts through event management, program development, and public relations. Young will be interning with the Smithsonian National Museum of American History. She will be curating an update to one of the museum’s exhibits—Food: Transforming the American Table—and working in the Archives Center.